Sometimes athletes are written off after suffering a serious injury or layoff. Most sports involve serious physical exertion, and sometimes that can push the top stars’ bodies to their limits. When they are pushed beyond their limits, it seems as though the writing is on the wall and the star is washed up. These stars were not prepared to end their careers on a sad note and fought back from serious setbacks to once again compete at the highest level. One thing many people fear about playing ice hockey is getting cut with the blades each player skates around on. For goalie Clint Malarchuk that fear became a reality as he suffered a deep wound following a collision with an opponent. In the aftermath of the incident, it was clear that Malarchuk had suffered a grave injury and blood was pouring out of his neck. Somehow the blade of his opponent’s boot had sliced him open at the neck and if it wasn’t for the quick thinking of his coach he might have lost his life. It took 300 stitches to fix the wound and Malarchuk was advised to take the rest of the season off. Despite losing copious amounts of blood and severing his external carotid artery, Malarchuk was back on the ice after just 10 days. Nancy Kerrigan was one of the big figure skating hopes for Team USA leading up to the 1994 Winter Olympics, but she had competition. Kerrigan was due to skate alongside Tonya Harding, but the former wanted to gain a competitive edge over her teammate and rival. Harding was so determined to win she took things too far and organized for Kerrigan to be attacked to give her a clear run at the gold. Kerrigan suffered a severely injured leg and had to withdraw from competition just months before the Winter Olympics began. Amazingly, she fought her way back to full health and was awarded a place on the Olympic team, earning a silver medal. As for Harding, she came in a disappointing eighth spot before later being banned from the sport after her involvement in Kerrigan’s injury was discovered. The legendary boxer won his first heavyweight title at the age of 23 in 1973, defeating the equally legendary Joe Frazier. He fought in the momentous Rumble in the Jungle against Muhammad Ali a year later, before retiring in 1977. Foreman came back to the sport aged 45 in a title shot against a much younger man. 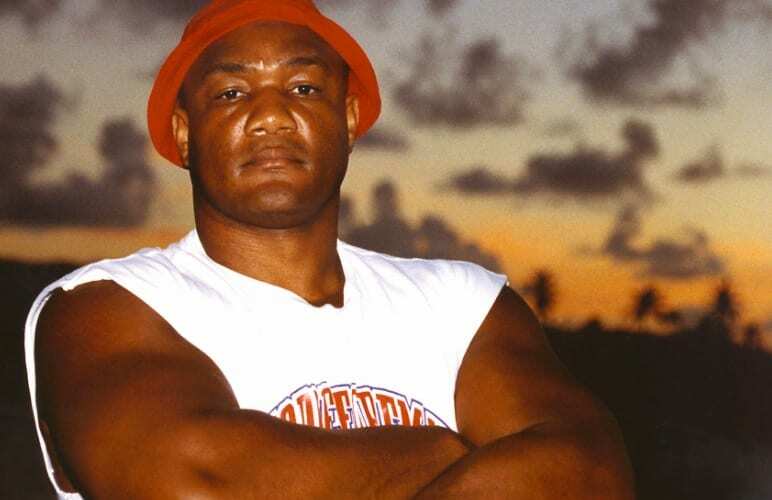 Against all the odds Foreman was able to secure victory over George Moorer in 1994 and reclaim the heavyweight title. Foreman had lost his comeback fight against Evander Holyfield but was granted another title shot even though he wasn’t expected to put up much of a fight. Foreman showed the boxing world why form is temporary, but class is permanent. These sports stars came back against all the odds. Not only did they shock the world coming back but they exceeded expectations in a big way.